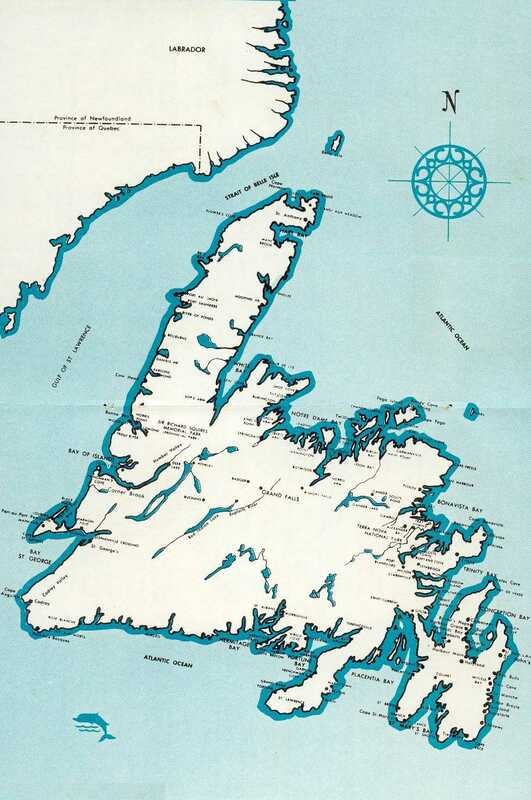 The Avalon Peninsula is where Newfoundland and North America begin. There are sea bird colonies, herds of caribou, whales, and icebergs to delight the adventurous and Nature enthusuast. 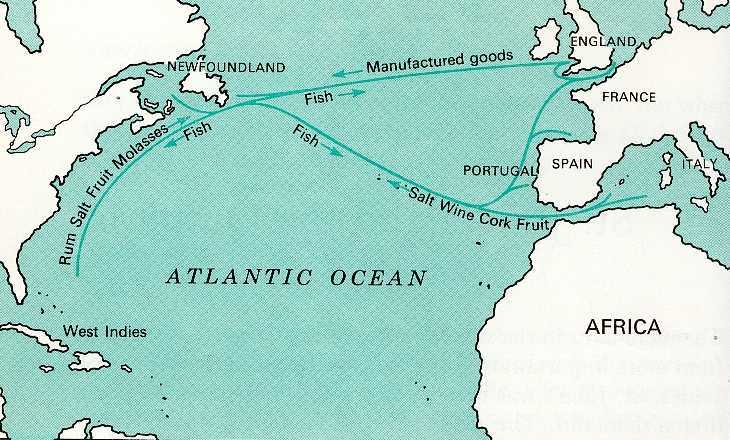 The Avalon Peninsula was a part of the European continent 400 million years ago. It has been etched by glaciers, and flooded by oceans, and formed into an amazing geographical work with cliffs, coves, and numerous bays. Irish and English Colonists came here as early as the 1600s. The Avalon was one of the first areas of the province to be settled, and is full of stories of af the early adventureers who laid claim to this New World. The Avalon Peninsula has many museums and historic sites that bring history to life. Cape Spear is the most easterly point of land in North America, and has a restored 160 year old light house. Around the coves of Conception Bay, every community is a picture postcard of tiny houses surrounded by a spectacular seascape. In every harbour the boats of the inshore fishery float on bright blue waters. Along the Southern Shore the cliffs rise up from the sea to incredible heights. In the avalon wilderness area, thousands of caribou and moose roam. In the Witless Bay Ecological Reserve, St.Mary’s Bay and Placentia Bay, whales feed just offshore and colonies of seabirds nest in the cliffs. All parts of the Avalon Peninsula are within a few hours drive of the capital city of St. John’s.